Chief Gregory Barnes had his retirement ceremony at the U.S Coast Guard Training Center Chapel in Yorktown, Virginia. 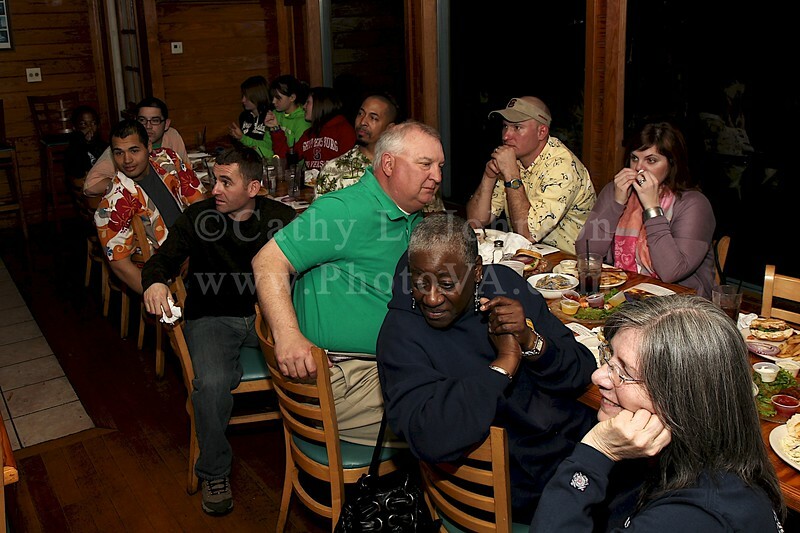 The event was celebrated with family and friends at The Crabshack Seafood Restaurant on the James River, Newport News, Virginia. Event photography by Cathy L. Johnson of Prints Charming.